Josh is part of a special sports club and enters competitions at a regional level. He’s been in foster care since he was little. When he arrived with his current carers he didn’t speak and had some challenging behaviours. 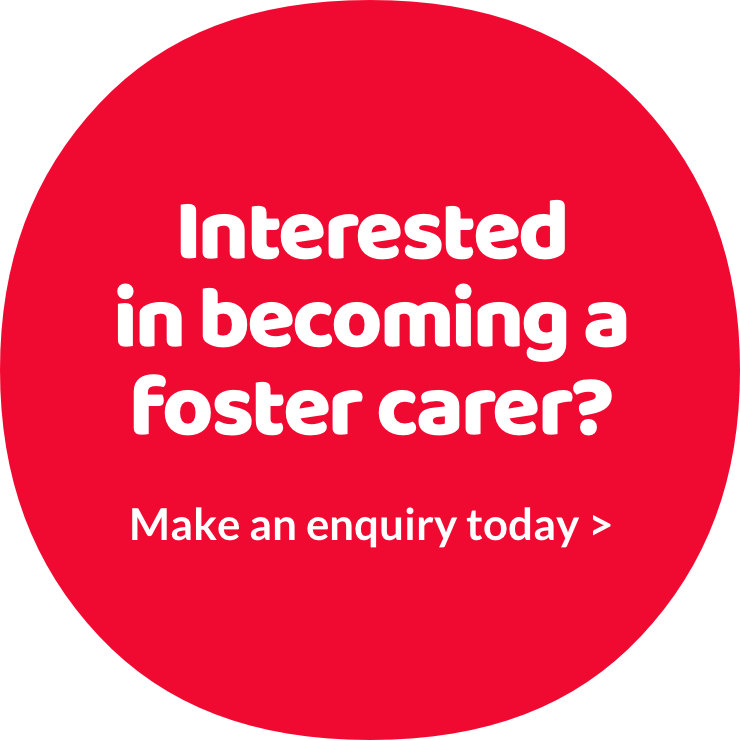 His foster carers have received training to help them create routines and boundaries that give him a sense of security. Josh attends a special school, but likes taking part in main stream activities such as sports. He has learnt to communicate by picking up sentences from TV programmes and films. Josh said what he likes about living with his foster carers is ‘DVDs’. Mary fosters older children. Read Mary’s story here.